The Minister for Children and Youth Affairs, Dr. Katherine Zappone, T.D. and the Minister for Education and Skills, Mr. Richard Bruton, T.D. 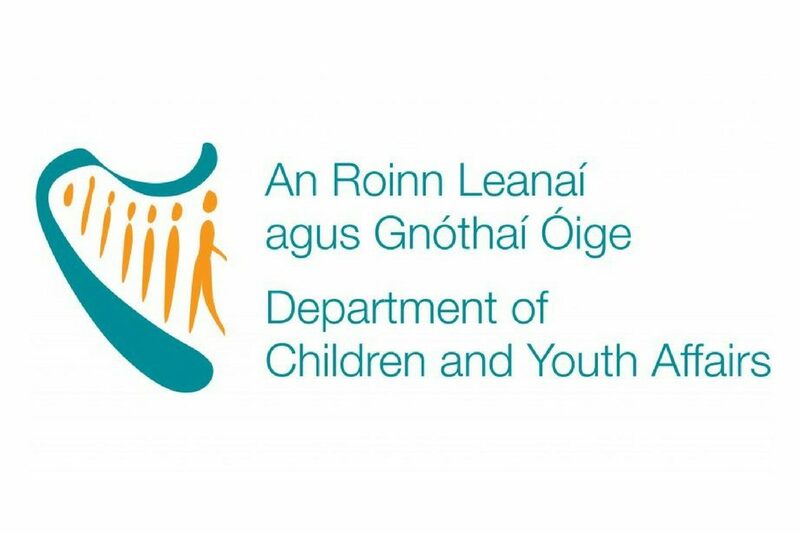 today announced details of the consultation process in relation to proposed changes to the rule on exemptions to the upper age limit to the Early Childhood Care and Education (ECCE) programme. Last December, Minister Zappone announced her decision to pause the proposed rule changes on overage exemptions to allow for a consultation process where all voices, including those of parents of children with disabilities, could be heard in relation to the proposed change. This consultation process, which will be carried out by National Disability Authority on behalf of the Ministers and both Departments, will involve a review of evidence and significant stakeholder engagement. The consultation will culminate in an open policy debate on this issue in conjunction with both Departments, where a series of options will be considered. A final report is expected by end June. “This consultation process, which will commence shortly, will allow those who have views on this issue to have their say. I very much welcome the involvement of the National Disability Authority in this work and look forward to receiving the final report in June. Addressing the decision to pause the proposed rule change on overage exemption Minister Bruton said: “I welcome the decision to pause this rule change pending completion of the consultation process. It is important that the views of parents are heard and taken into account as we continue to develop these important services for children and Minister Zappone has done that with this very positive response”. For full information please visit the DCYA Website.